The least expensive home sold Nov. 16-Dec. 15 was on the market for just 16 days in Smith Farms. Previously approved for short sale, it sold for cash. Features: Fixer-upper, missing kitchen, two stories, refrigeration and gas heat. Seller’s agent: Anthony Schumacher, The Maricopa Real Estate Co. This article appears in the January issue of InMaricopa. 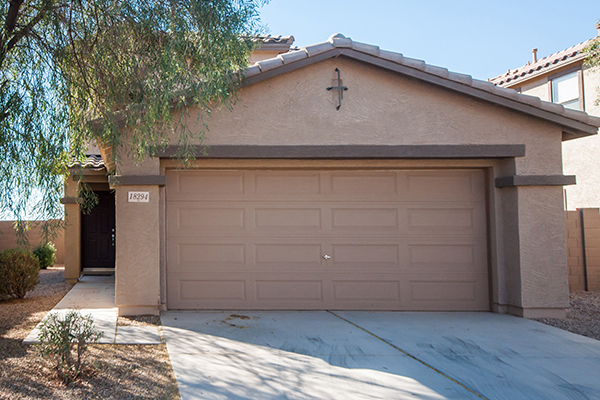 For a full list of last month’s Maricopa home sales, see InMaricopa.com/Real-Estate.